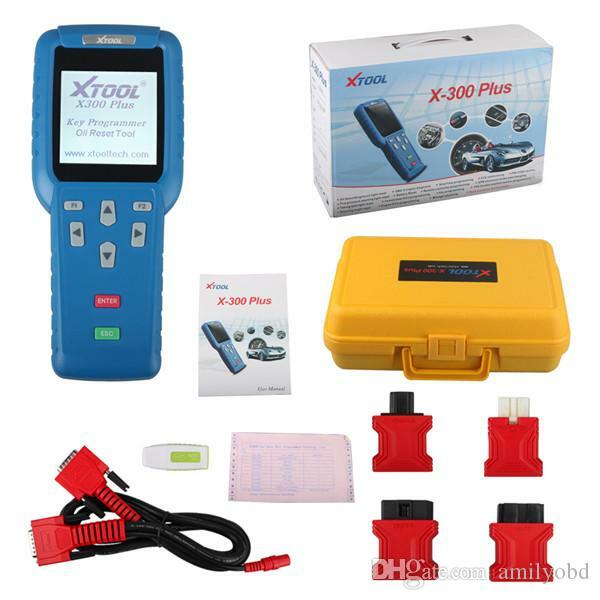 XTOOL X300 Plus X300+ Auto Key Programmer Brand is XTOOL, support update online! Handheld device with specials functions for different brands vehicles. Simple and robust design, to make your vehicle service experience much easier! Support Malaysia Proton! 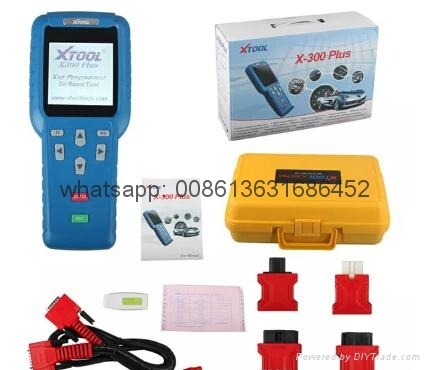 X-300 Plus is a handheld device with specials functions for different brands vehicles. This scan tool has a simple and robust design, to make your vehicle service experience much easier! It provides super fast solution on generic workshop level diagnostic equipment.